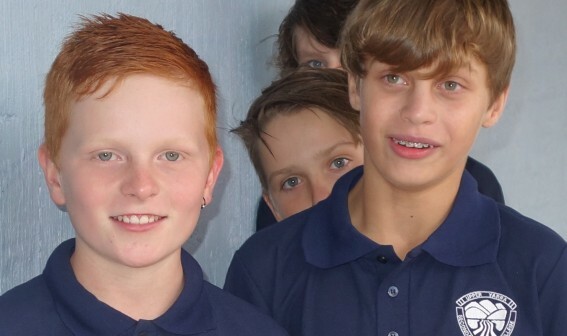 We are a Year 7 to 12 Government school with approximately 510 students, set in a beautiful location within the Yarra Valley, 65 kms from the Melbourne CBD. Our size ensures that we know all of our students in a strong community environment. 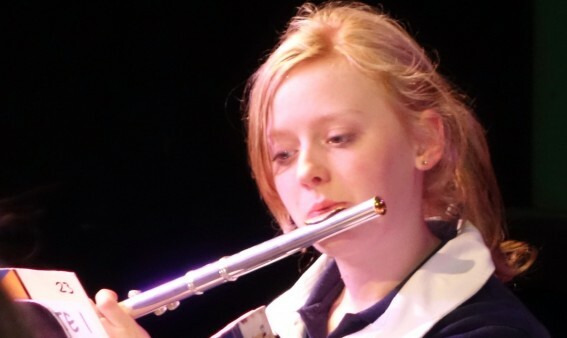 We offer an innovative, challenging and engaging curriculum with a strong focus on Literacy, and an extra-curricular program that encourages different ways to engage with learning. We support students to develop a love of learning with positive values and attitudes and the necessary skills to broaden their knowledge base to ensure they can participate in life with a sense of purpose and positivity. Our teaching and support staff are outstanding professionals, committed to supporting students in their learning. They undertake ongoing professional development to ensure they provide the best possible learning environment for every student and embrace the philosophy of being life-long learners. UYSC encourages high expectations for students to achieve their best as confident, creative and resilient individuals. We need the support of parents to work together with our teachers in the educational journey of their children. Building connections with the local community and community service is encouraged. The following values underpin all that we do as a community: Respect, Responsibility, Excellence and Resilience. 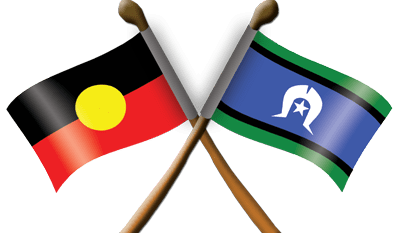 We are proud to work with the Respectful Relationships program in support of the community health and wellbeing. 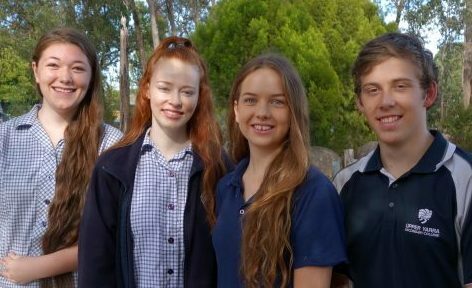 As a Lead School in the Respectful Relationships Program, Upper Yarra Secondary College currently supports several local primary schools to create their own positive environments, to improve student engagement and outcomes. We look forward to introducing you to our learning community. 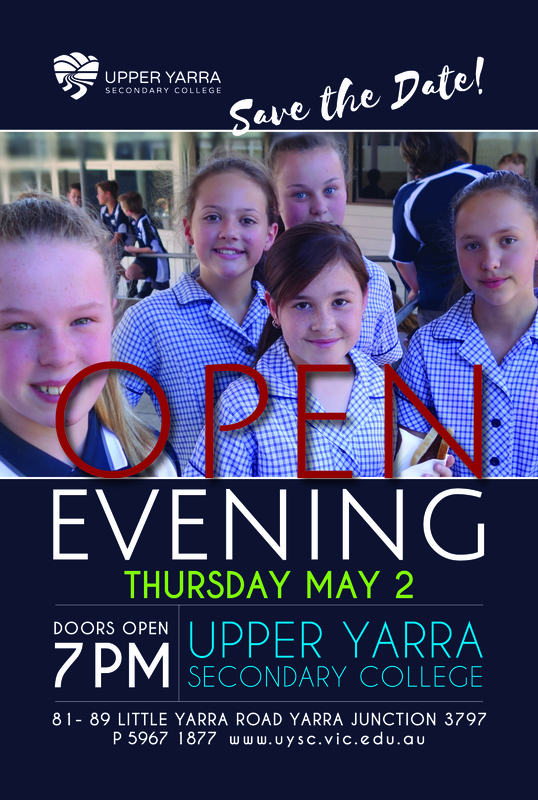 Upper Yarra Secondary College provides opportunities for prospective families to visit and tour our school. During these tours you will have the opportunity to ask questions about the school and the enrolment process. To arrange a personal tour by appointment please contact us on 5967 1877.